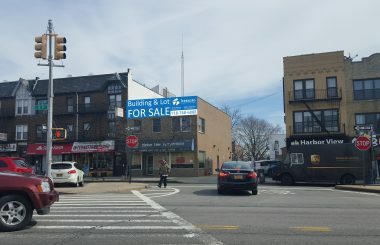 Between Bay Ridge Pkwy & 76th St.
Want Mixed-Use to contact you? Lot Dimensions 21.42 ft x 109.67 ft irreg. Building Size 21 ft x 55 ft irreg. 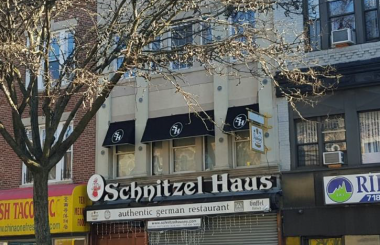 TerraCRG has been retained to exclusively represent ownership in the sale of 7517 Fifth Avenue in the Bay Ridge neighborhood of Brooklyn. 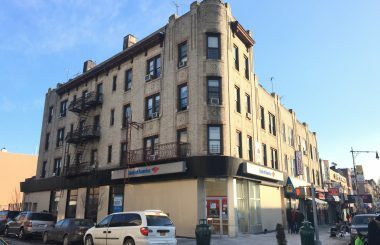 Located on Fifth Avenue between Bay Ridge Parkway and 76th Street, the three-story, ~3,880 SF building consists of two floor-through 3-bedroom apartments and one retail unit. Subway currently occupies the retail space which has seven years remaining with two 5-year options. Subway is responsible for 75% of the water bill as well as the tax increase over the base year, 2013. The average rent for the residential units are $1,400/month, while the market rent for renovated units of this size is $2,500/month. 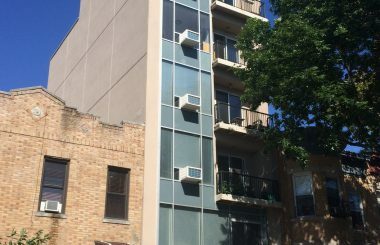 The property has a gross annual revenue for the package, ~$80,000. With annual expenses of $20,276, the net operating income is $59,656. National tenants such as Santander, Chase, Rite Aid, Apple Savings Bank, Weightwatchers, Dunkin Donuts and H&R Block are located along Third and Fifth Avenues. Bay Ridge Parkway is nicknamed Doctor’s Row as it offers all types of physician services across the entire medical spectrum. The Fifth Avenue corridor has seen growth in retail rent exceeding ~$50/SF, medical office rents exceeding ~$35/SF and residential rents reaching in the $35-$40/SF range. 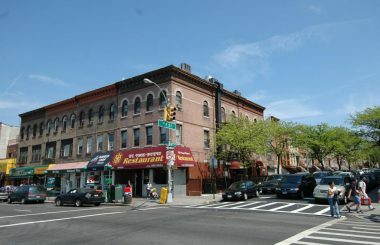 The 86th Street retail corridor nearby is the premier shopping destination in South Brooklyn, with more than 100 shops between Third Avenue and Fort Hamilton Parkway, including notable tenants like Banana Republic, Century 21, Victoria’s Secret, The Children’s Place, Gap, ALDO, Zale’s, Chipotle, Duane Reade, Chase, TJMaxx and more. Bay Ridge offers an easy 40-minute commute to Manhattan via the R train at the 77th Street or the x27, x37 express buses. The Gowanus Expressway via the 65th Street entrance and the Verrazano Bridge are in close proximity as well. 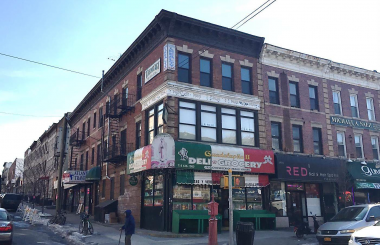 Bay Ridge’s strong commercial corridors along Third and Fifth Avenues provides a dynamic retail environment including an array of restaurants and boutiques and national tenants. Also very well-known for its excellent medical care options, the area is home to several nationally recognized hospitals like Lutheran Medical Center and SUNY Downstate Medical Center. 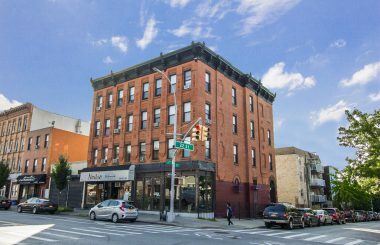 The neighborhood continues its transformation as “Brooklynites” flock to the area looking for more affordable, trendy living options.